She is very understanding & gentle for a comfortable Teeth Whitening experience. The procedure is performed with the latest digital technology. She utilizes a teeth whitening system that is quick & painless to perform. You will notice results in just one appointment! FREE Consultation or click here for details about our Teeth Whitening Special Offers. Opalescence BOOST is an in office whitening system that works rapidly because at 38% hydrogen peroxide, it is far stronger than over-the-counter whitening products. But Opalescence BOOST is completely safe, because the entire procedure is performed and overseen by the dentist. A chemically activated whitening agent, BOOST requires no light or laser for efficacy. It offers results in about an hour, and it does not usually cause sensitivity because it contains potassium nitrate and fluoride. These ingredients also help strengthen enamel and help prevent decay. We also offers Opalescence Tooth Whitening for take home whitening. From the in-office treatment to at-home and on-the-go whitening trays, Opalescence products accommodate your lifestyle and preferences. Over time teeth can become discolored with lifestyle habits such as smoking, soda, tea, wine and coffee consumption. In office whitening procedures uses the whitening technology to get teeth white, fast. Patients also have the option of convenient in home whitening. 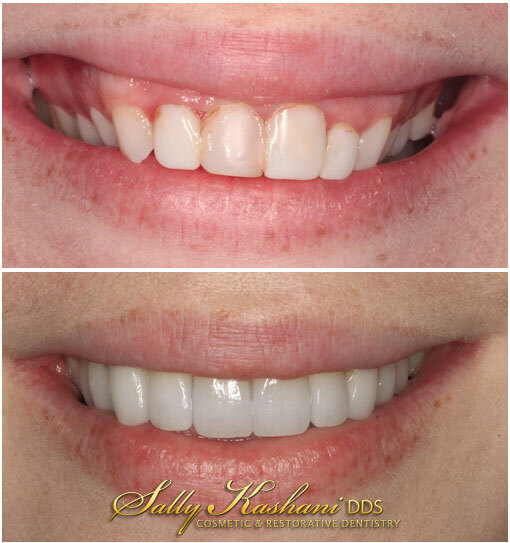 We provide custom trays to fit over your teeth over an extended period of time. This is also recommended for maintenance of a white bright smile, after in office whitening. Patients who are very sensitive can be provided with fluoride treatments before and after the procedures. There are many systems and products available today that can help whiten your teeth, but none are more powerful than the procedures used in the dentist office. In-office bleaching is the fastest way to whiten your teeth. 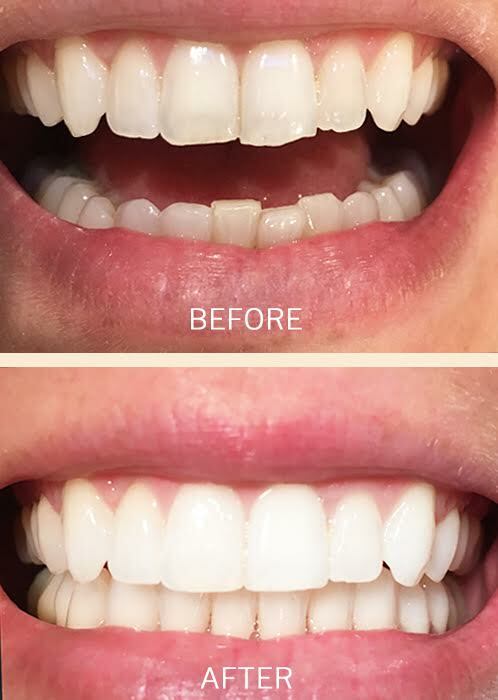 While other treatments may take days, weeks, even months to dramatically whiten your teeth, our whitening techniques can show results as quickly as 30 minutes. We are proud to offer a variety of Opalescence products for teeth whitening, who have a long track record of providing amazing professional whitening products. Our in office bleaching process is called BOOST. In-office teeth whitening really works. In fact, teeth whitening patients agree so much that it has become the most popular cosmetic dental procedure in the world. Not only is it fast and effective, it is also the safest form of tooth bleaching because the whole procedure is handled by trained and careful dentists and their staff. Your dentist will be able to control the amount of peroxide used to make sure your gums and teeth are kept safe from sensitivity. Fluoride and potassium nitrate can also be used to desensitize your teeth, making the entire process a comfortable experience. In-office teeth whitening is ideal for those who have discolored teeth caused by aging, consumption of staining and dark-colored foods, and/or tobacco use. While yellowed teeth are known to whiten more easily than other colors, browns, greens, or grey colors will also be whitened by our in-office procedures. Teeth that have developmental staining from a young age, may be harder to whiten, but improvements can be seen. As you may know whitening may cause some sensitivity on teeth, and every person is different. Our system “BOOST” is gentle yet effective, especially because we don’t use the dehydrating light and laser that other systems use. If you do experience sensitivity, or know that you will, we provide a variety of products that help relieve any discomfort. The effects of teeth whitening are never permanent. Over time, stains will build up again and discolor your teeth. To slow this process, avoid consuming sodas, tea, coffee, and tobacco. You will also have the option to take home a convenient whitening kit that we can provide for you. It includes custom trays that will fit perfectly over your teeth and allow the whitening peroxide gel to make full contact with your teeth. You also have the option of non custom strips/trays. It’s a perfect way to maintain your bright smile after our in-office treatment.